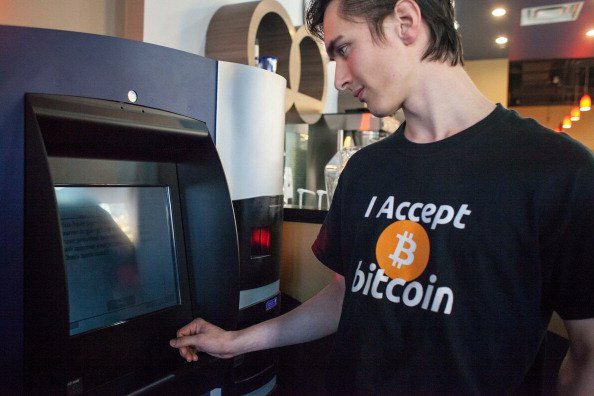 People will be able to buy their Big Mac meals using Bitcoin by next year, according to recent predictions. Betway – a bookmakers – has odds of 11/8 of Bitcoin breaking $20,000 (almost £15,000) by the end of next year. And McDonald’s is predicted at 1/2 to start accepting the currency next year, Betway said. And it’s not just Maccies on the high streets, it’s Argos at 4/5 to allow ‘cryptocurrency’ transactions by the end of next year, with other huge firms like Amazon (6/4) and Easyjet (7/4) predicted to follow suit. A spokesman for Betway told Daily Star Online it had made a list of possible firms that would soon take Bitcoin in response to its ‘soaring popularity’. 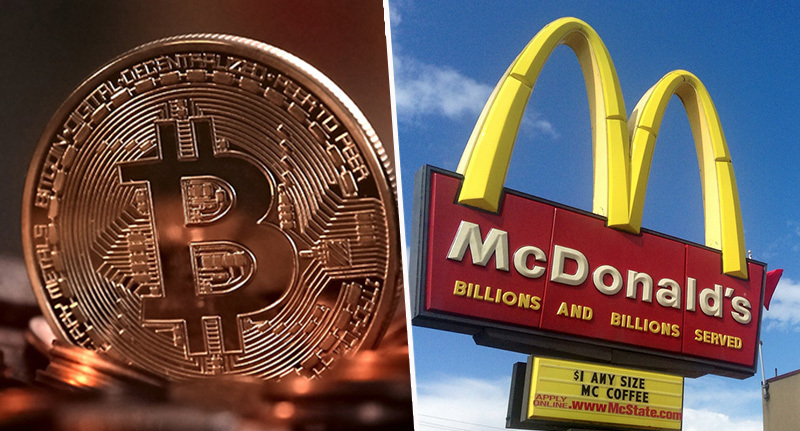 If you needed any kind of indication as to the scale of Bitcoin, then just wrap your head around the fact that the total value of Bitcoin stands at an unbelievable $160 billion – bigger than McDonald’s itself. Bitcoin's market cap just passed Disney's. Each Bitcoin is worth $9,721, which makes it worth more than IBM, McDonald’s and Disney, according to The Guardian. The legitimacy of the behemoth cryptocurrency is still uncertain, though Bitcoin is starting to make its way into hedgefund portfolios. Currently, one single Bitcoin is worth more than seven ounces of gold, though this might change in the coming weeks and months. 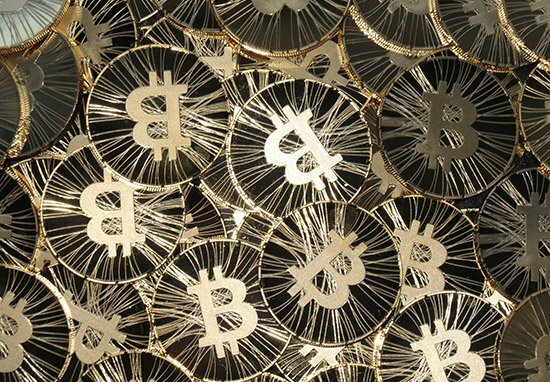 The value of Bitcoin has been increasing rapidly in a pattern which looks conspicuously like a bubble. A bubble is a massive increase in price of any asset or market which massively exceeds the actual value of the commodity. Think of the housing market, the value for which continues to rise despite downturns in economic activity in other sectors of the economy. The difference with the housing market bubble is that there doesn’t seem to be any visible signs of it popping, likely due to the relative stability of the need for houses. The same can’t be said of the currency, and its humongous spike in value this year – of over 1,000% – doesn’t give a positive forecast for the future of the currency over time. This might not be the case, however, as the Chicago Mercantile Exchange is planning to launch Bitcoin futures in December. A futures trade is a trade of a standardised commodity with promises on delivery time and with a standardised price. But for traditionalists, it’s hard to fathom. Rather than a commodity or currency, Bitcoin is like owning stock in a company that will only ever issue 21 million shares and never pay a penny in dividends. But Hussein Sayed, chief market strategist at FXTM said the currency was showing ‘no signs of slowing’. 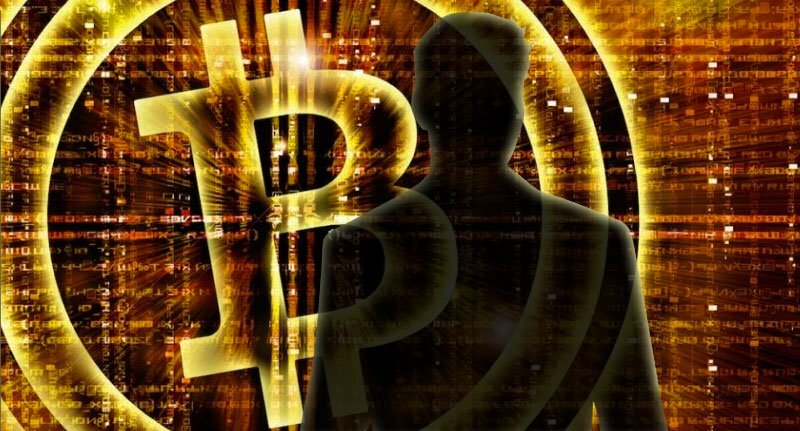 Sayed said the value of the coin is linked to the number of users opening new wallets in the market, of which there is massive room for growth. Given that numbers of users haven’t exceeded 0.1% of the global population, there’s still more potential for this momentum trade to continue. Whether the price will be justified in the foreseeable future, depends on the adoption and the application of the new currency, but so far it still looks unstoppable. A new world of money, I’m not quite sure I can get my head around!